The African Refugee Development Center in Israel and How You Can Help. When I'm planning these international excursions, the first thing I do is search for and reach out to naturals in the area. Other than a strong desire to turn up with #OurPeople, it's just damn smart to roll with folks that know how to navigate whatever new and strange city you might find yourself in. 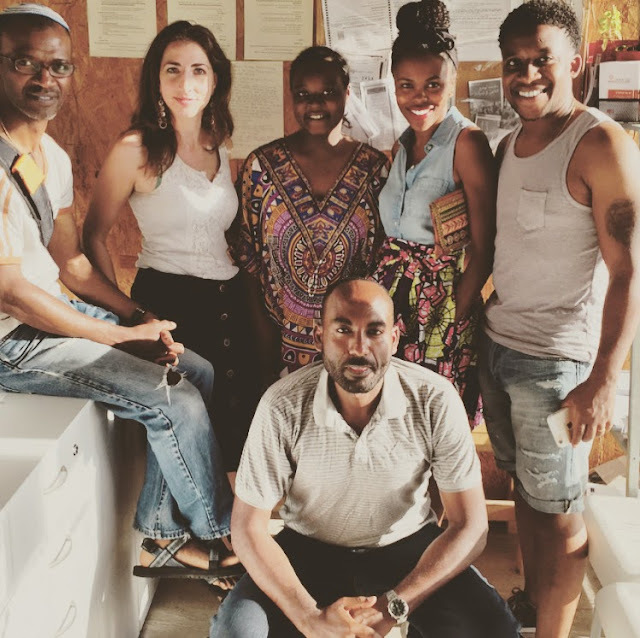 So on our second day in Israel, we paid a visit to the African Refugee Development Center (ARDC) in Tel Aviv. Founded in 2004, the ARDC is a grassroots, community-based, non-profit organization created to assist, support and empower African refugees and asylum seekers in Israel and to promote a humane and fair Israeli asylum policy. To date, the ARDC has served over 10,000 refugees and asylum seekers from Eritrea, Sudan, The Democratic Republic of Congo, Liberia, Sierra Leone, Ethiopia and the Ivory Coast. The tragic heart-wrenching story of why these people are here is much too long and complex to share in a single blog post. If you'd like to learn more, you can read about it, HERE and HERE. 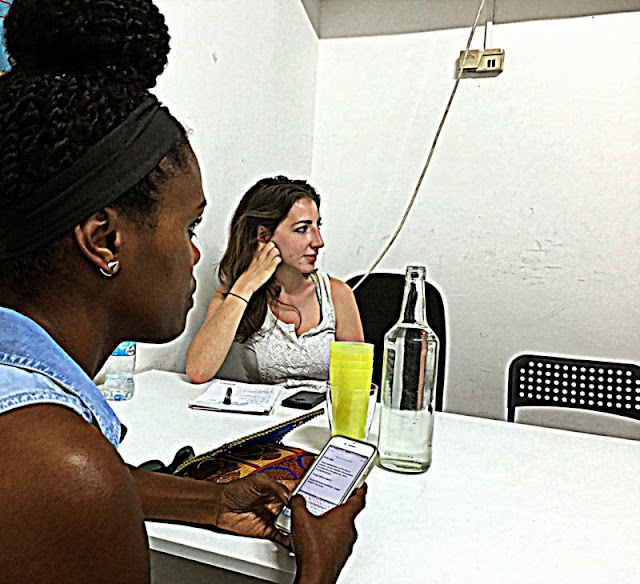 We sat down with Naomi, Oscar (who wrote the above article), Sumia and Solomon in their offices in Tel Aviv to get a history lesson and to discuss their programming and opinions on the refugee issue in Israel. Unlike other NGOs we've profiled in the past, for the safety and security of the people they serve, we weren't able to take many pictures to share with you. What I liked most about ARDC is that their programming and services change as the community's needs change (which is frequent) and they do this seamlessly because their board of directors are made up of Asylum Seekers as well! In the last year, ARDC has responded to the needs of asylum seekers through several initiatives, to include- aiding them in renewing their visas, pressuring the government to show more institutional consistency, facilitating vocational training and higher education opportunities, providing psycho-social therapy and income-generating opportunities for asylum-seeking women and facilitating encounters between Israelis and asylum seekers to build bridges and to enable genuine coexistence. The program that I hope you join me in supporting is called, 'Mothers Together'. ARDC's newest program will target young, single mothers (many of whom crossed the border from Africa into Israel, alone at the age of 14, 15 and 16). Asylum seekers do not have the right to work-- not even if said asylum seeker is a woman with children to feed. Responding to this need, Oscar holds weekly classes to not only educate and empower these young women, but to provide them with food and resources. 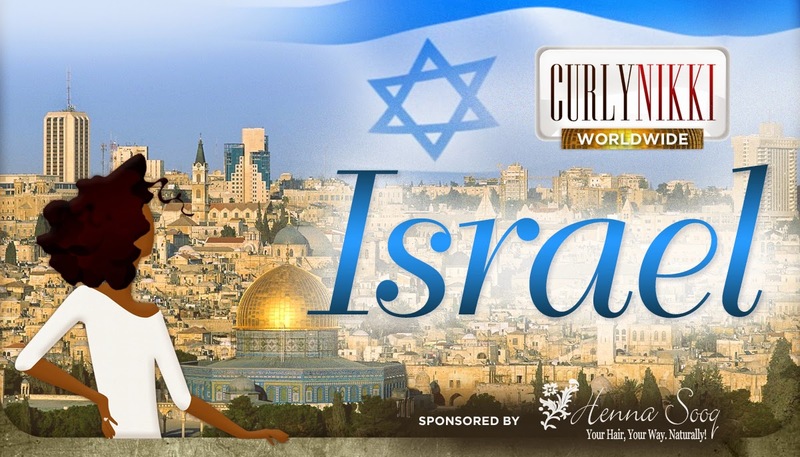 It is his mission to bring Israeli single mothers and African single mothers together-- to support each other and so the latter can learn how to survive in Israel. He believes that other single mothers make the best teachers. If you're interested in supporting these young mothers, you can send money to ARDC via Paypal. You will receive a receipt from the organization and can be confident that all the money will go directly to the families in need. 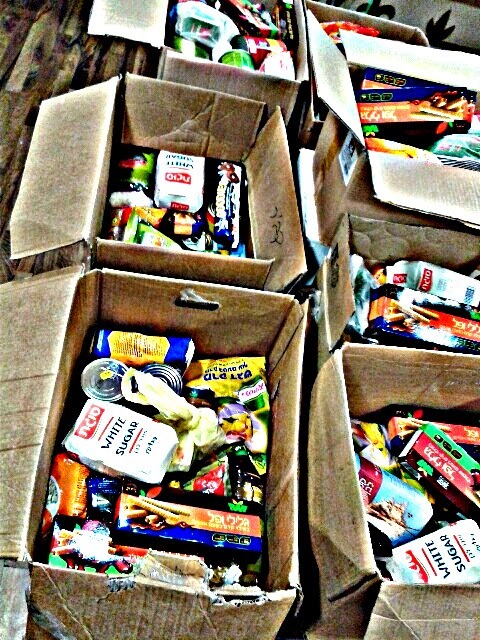 To put this in perspective, $150 feeds 10 families for 1 month. So anything you can send along (even prayers) will be much appreciated.